Arthritis is defined as inflammation of joints. This inflammation can affect one or several joints. Arthritis in hands affects both the wrist and hand joints. Both the hand and the wrist are made of several joints put together to perform complex and fine motions such as writing and tying a shoelace. 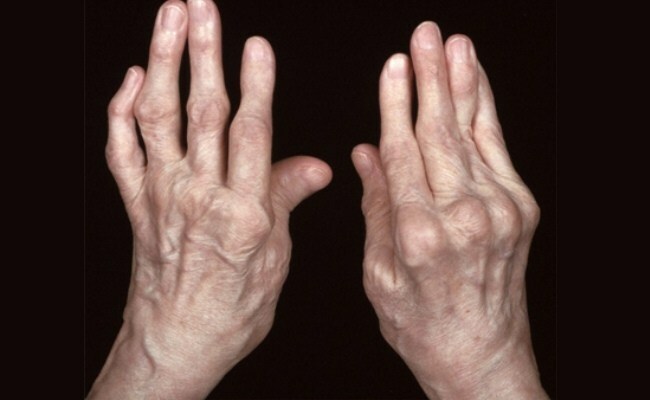 However, when arthritis hits these joints, the normal daily activities become agonizing. If you don’t seek treatment for arthritis, it may progress to damage the bones and affect their functions, which makes arthritis more painful and motion further limited. Causes of arthritis include diseases or trauma. Most common form of hand arthritis is osteoarthritis. It is usually seen in the elderly. Osteoarthritis affects the cartilage as it starts to erode because of the wear-and-tear effect, leading to rubbing together of bones. Trauma to the bone such as fractures and dislocations are also associated with arthritis. Although the joints may be properly treated, they still carry the risk of developing arthritis compared to an uninjured joint. Simple activities and movements may become difficult to perform. You may notice that your grip has weakened and tasks such as turning a faucet or holding a pen that were easy to perform previously have become difficult, as arthritis causes stiffness in the hand and wrist joints. Hand arthritis can be controlled with the following therapies. The main goal of treatment is to manage pain and maintain normal function. Your physician will recommend medicines to treat inflammation and pain in the joints. You should take pain relievers prescribed by your physician. In some cases, your physician may recommend injection of a corticosteroid in the painful joint. There are limitations to this therapy as too many injections can aggravate the cartilage breakdown in the arthritic joint. Some patients take OTC pain killers, gels and creams, but enough evidence does not exist to show their benefit. When symptoms of arthritis in hands cannot be controlled by conservative therapy, surgery may be recommended. Supportive measures: Your therapist may advise you on appropriate and safe use of heat and ice to relieve symptoms. They may also suggest splints which help in supporting the hands and enable them to rest when there is pain. Joint protection: Another important feature of hand therapy is protection of joint. This implies avoiding or modifying activities that produce pain, by doing it in an alternative way, reducing the time for which you do it or utilizing an ergonomic tool to do it. Using assistive devices such as tools and utensils with extended or enlarged handles also protects joints. These devices decrease strain on the affected hand so that you can do everyday tasks with less difficulty and pain. Therapeutic exercise: Your hand therapist may suggest gentle ROM (range of motion) exercises to perform at times when the joint is least painful or inflamed. The exercises help in the maintenance of hand function. Honey and cinnamon combination is an excellent natural remedy to treat arthritis in hands by helping the stiff muscles to relax. 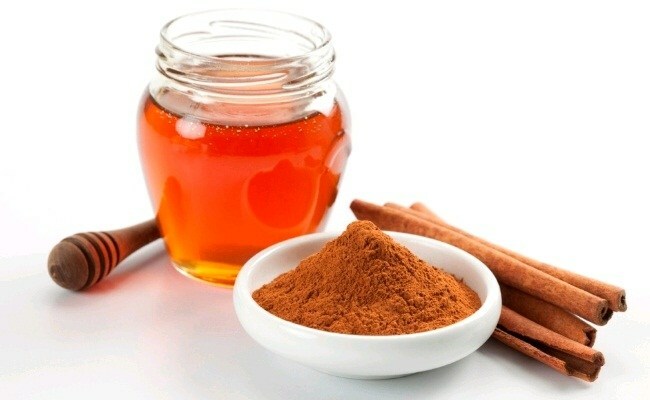 Cinnamon has antioxidant and anti-inflammatory properties and honey has antiseptic properties. Mix 1 tbsp. of honey and ½ tsp. of powdered cinnamon. Eating this every morning before breakfast for several weeks can work wonders. Most patients with arthritis have dematerialized bones. 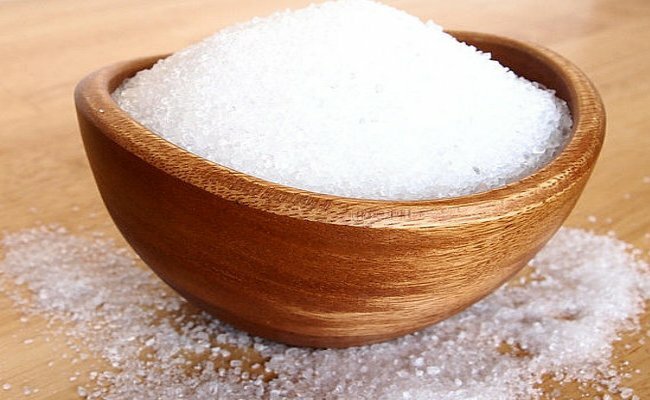 Epsom salt contains a high concentration of magnesium which helps to fight against bone demineralization. In addition, magnesium works on the sensory neurons to reduce the pain sensation coming from the inflamed joints. Also, Epsom salts help in soothing inflammation and stiffness. Add two cups of Epsom salt in a bath of warm water. Soak your arthritic hands in it for twenty to thirty minutes. Perform this bath 3 times a week for a couple of weeks till the symptoms are relieved. Using olive oil in a massage is beneficial to alleviate pain and soreness caused by arthritis. 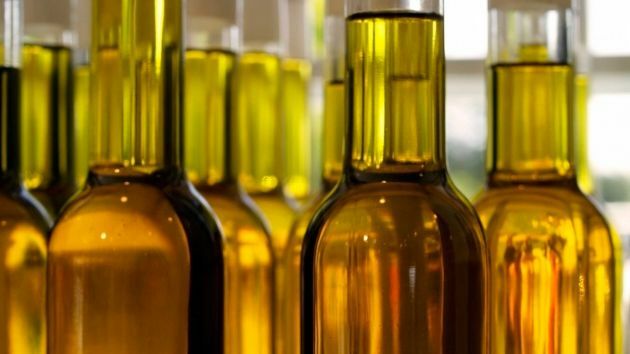 Studies show that olive oil contains a special compound called oleocanthal that stops the production of pro-inflammatory cytokines COX-1 and COX-2. During your rest time, massage gently the painful areas on your hand with a mixture of lavender and olive oils. You may underestimate the simplicity of this exercise. Try to make a fist and release it for several times, increasing the grip tightness each time. Bend each finger by itself and hold it for a few seconds; then release it. Repeat this exercise with each finger one at a time. This exercise only requires thumb bending similar to the finger bending exercise. Beginning with an open hand, start bending your thumb and the other 4 fingers of the same hand to create a letter O between them. Make a fist and place the pinky side of your hand down on the table. Place your fist in a "thumbs up" position. Progressively release each finger one at a time from the fist position so that your hand makes an L shape. Repeat. Put your hand palm down on a table. Try to lift each finger up away from the table one at a time. Hold the lifted finger up a few moments, and then release it back to the table. Place your arm in front of you stretched. At the level of the wrist, bend your hand downward. You can use your other hand to stretch the hand even further. Why Is One of Your Shoulders Slightly Higher? How to Cope?